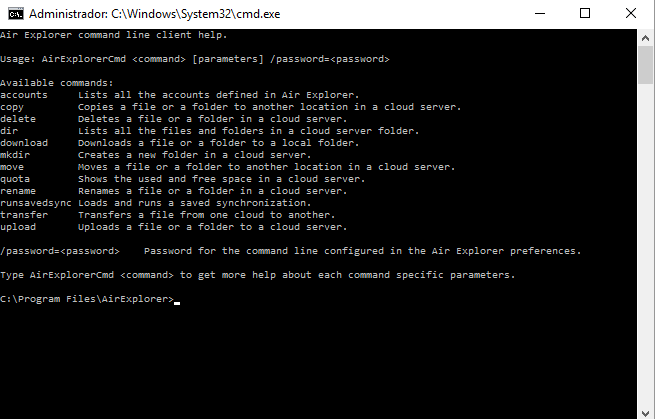 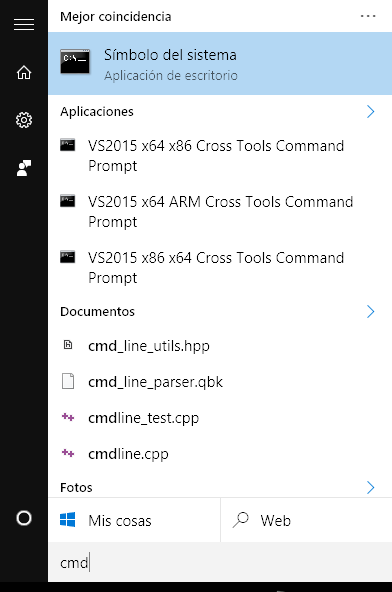 To access the command line window you can open the CMD from the start menu or from the shortcut in the “View” menu. 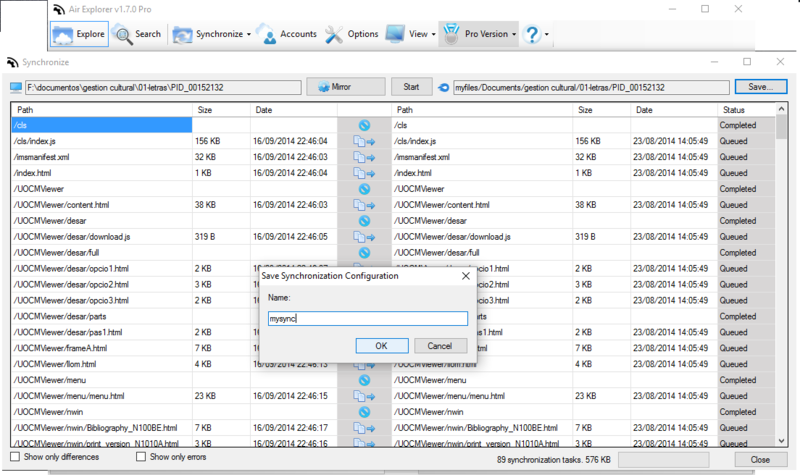 Available operations are: upload, download, create folder, synchronize, delete, copy, move, list directory, rename and get quota. 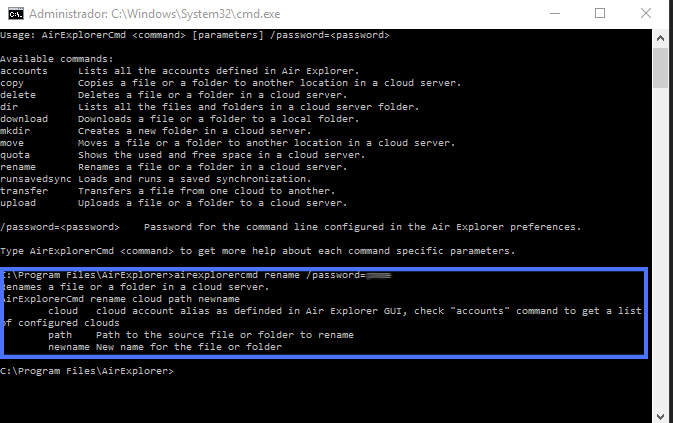 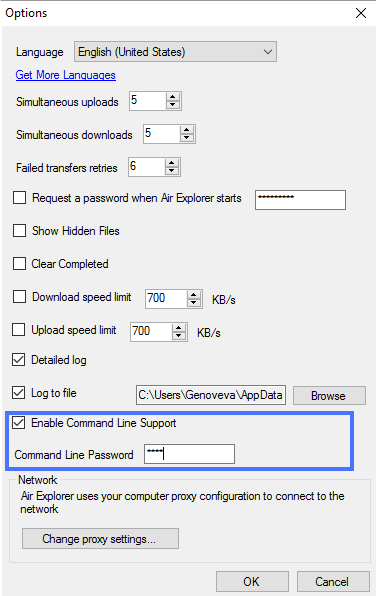 Optionally the result of the command (logs) can be saved in a file. 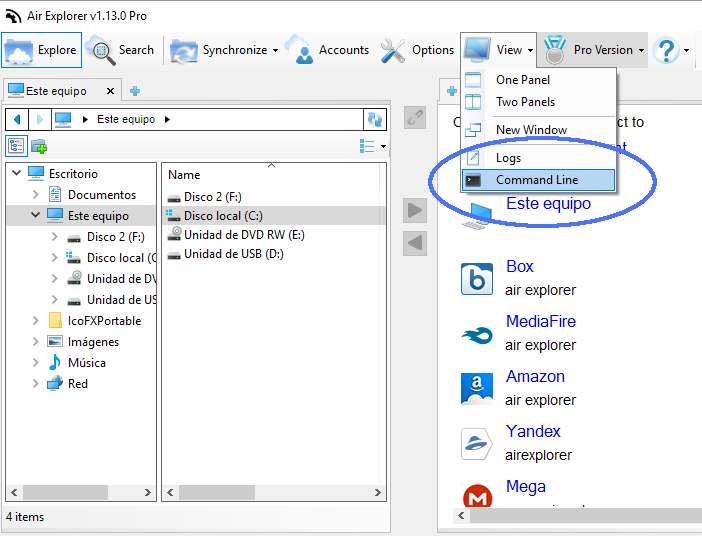 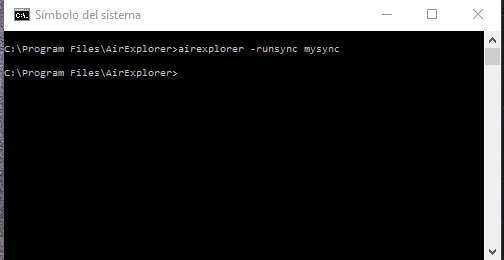 Repalace [SyncName] with the name you used to save the synchronization task.